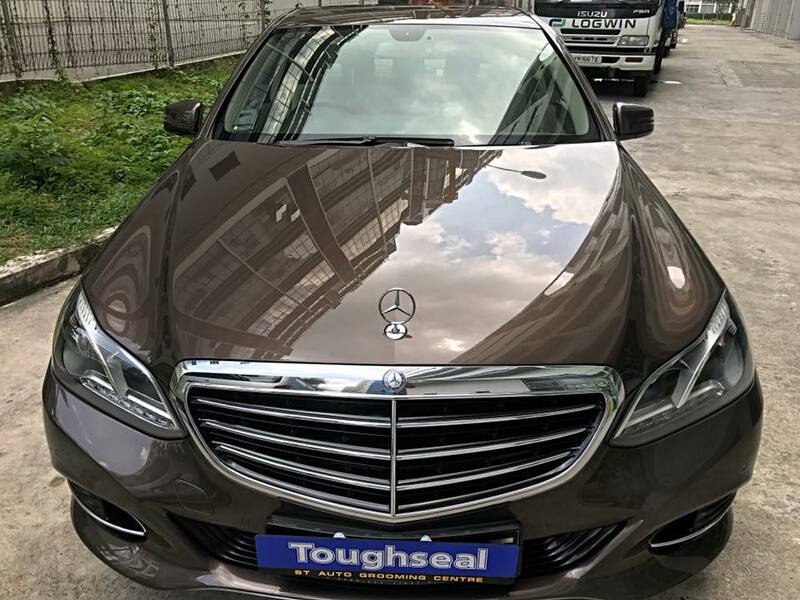 Toughseal Paint Protection systems are a unique NanoTech Acryloplexin cross-linking acrylic formulation using durable PTFE suspended in the formula. Our Paint Protection chemically bonds to all painted surfaces by using the elasticity of a hydrophobic film that acts as a barrier between the car paint and the destructive elements your vehicle faces every day including ultra violet fading, acid rain etching, bird lime, road salts, nasty wash chemicals and many more. When Toughseal is applied by an accredited approved applicator, it comes with a Limited Lifetime Warranty and No Annual Vehicle Inspection is required. This provides you with peace of mind that your vehicle is protected with the most advanced leading edge technology available. 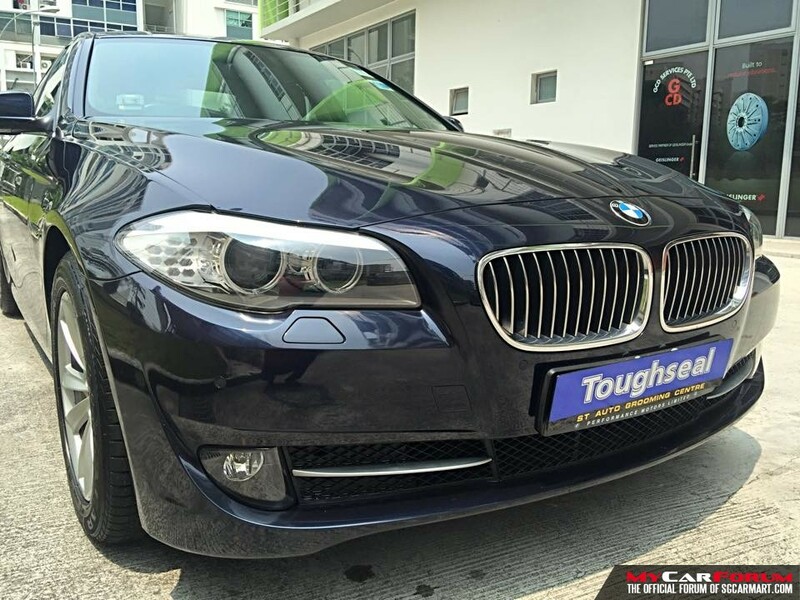 At present, we hold in excess of 10,000 vehicles’ protected by Toughseal since 2002 . 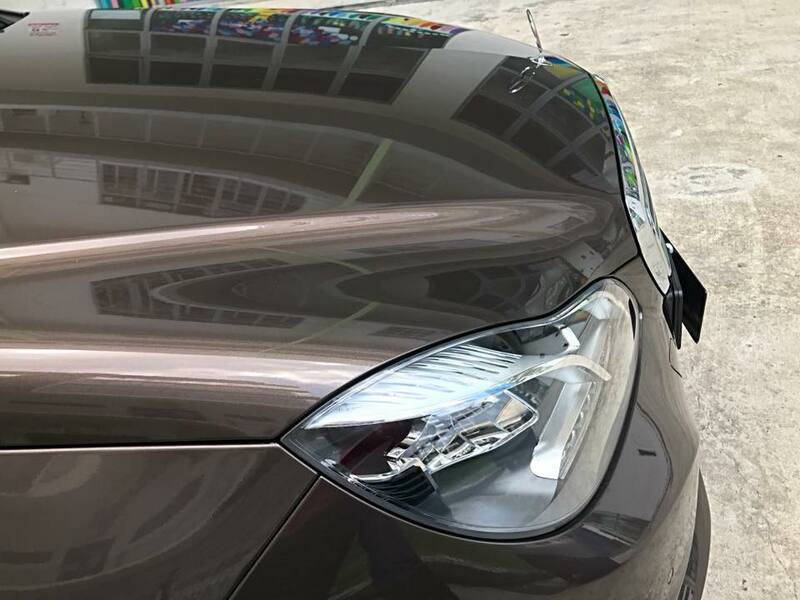 Toughseal has been servicing the motoring public with the most reliable and effective paint protection coatings available. Do not mistaken this as wax. 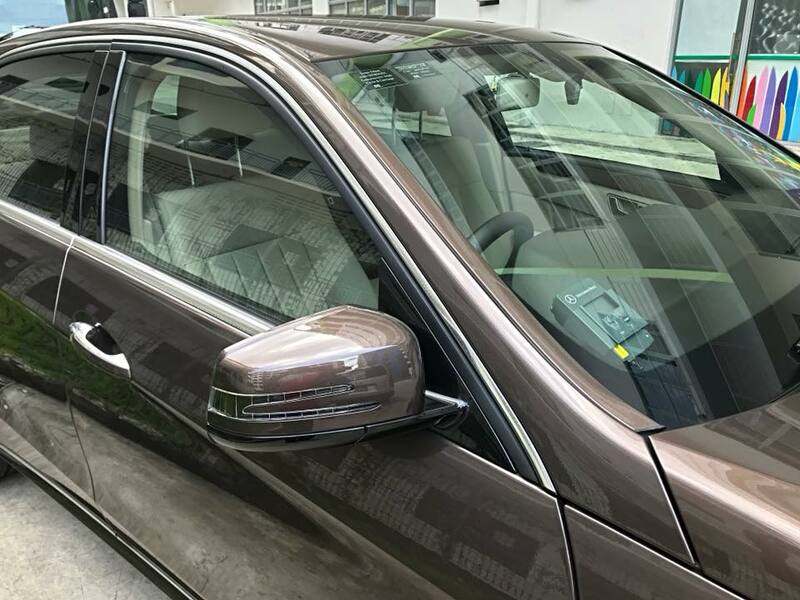 As opposed to wax which melts off in a matter of weeks, Toughseal seals the surface of the acrylic clear coat paint as the acrylic to acrylic bonds produces the best adhesion properties, thus forming a protecting shield against corrosion, oxidation, ultra violet rays, pollution, and salt. This layer of clear coat will last up to five years and leave a totally brilliant shine under normal conditions. Provides protection up to 10 years and comes with 3 years warranty! Photos are only for size illustration purposes only. I am interested in the "Toughseal Paint Protection Package". 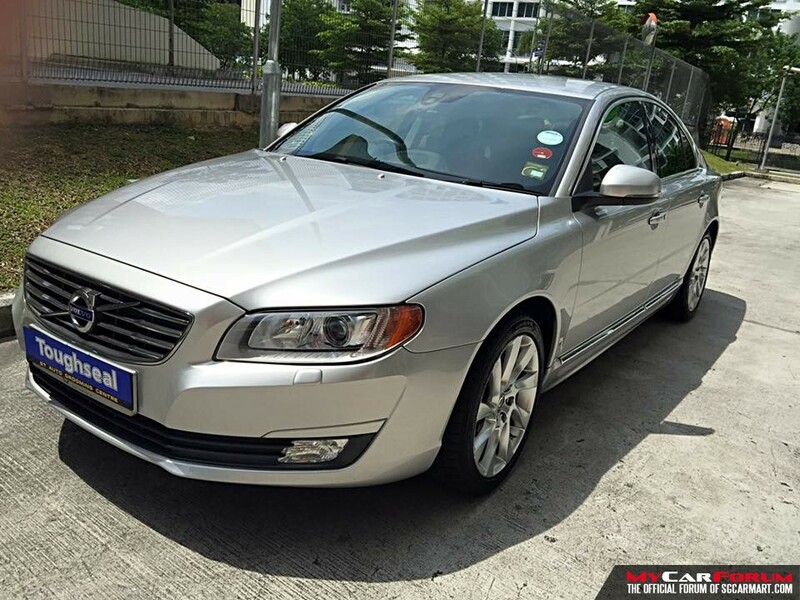 This product is suitable for Luxury Sedan.